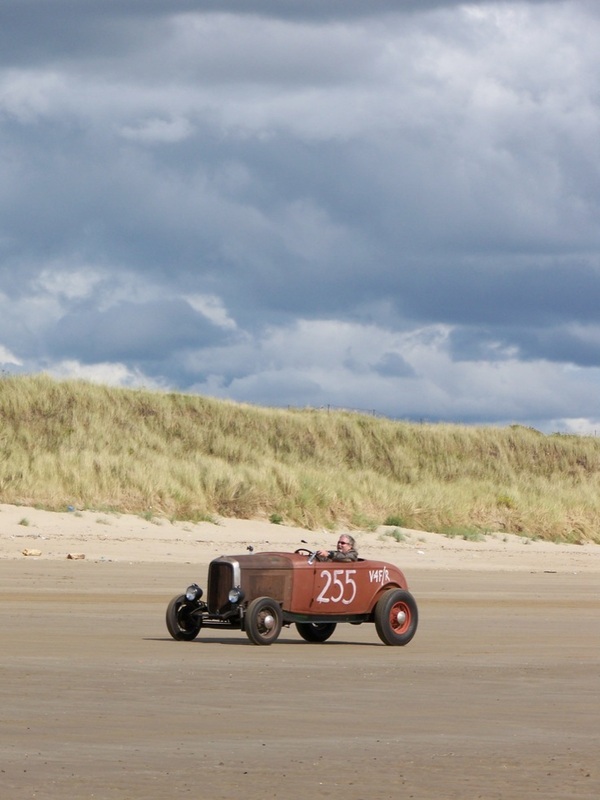 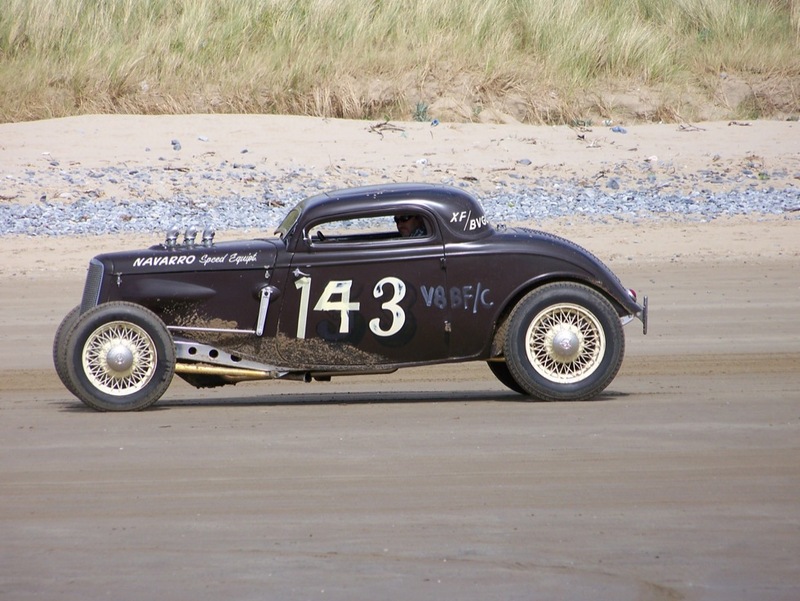 I enjoyed a fantastic day at the first VHRA Amateur Hot Rod Races at Pendine Sands, the home of land-speed records in the UK. 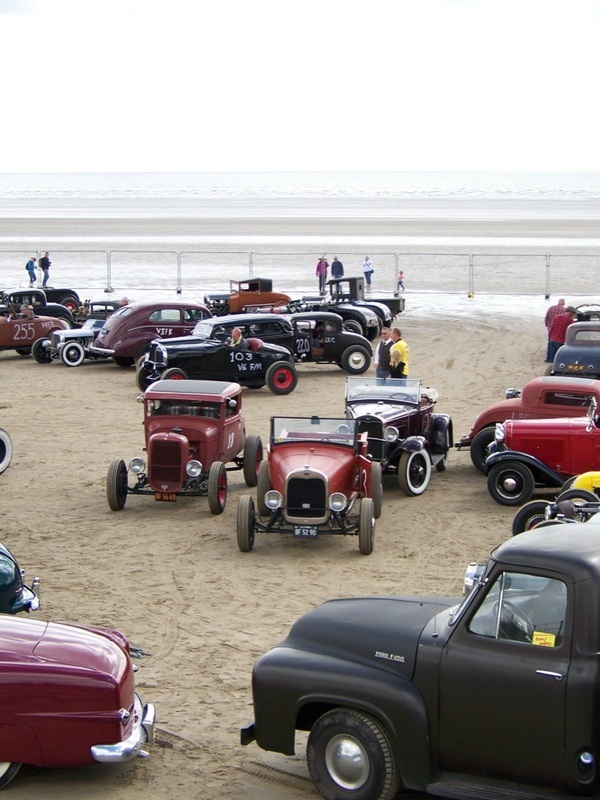 I was blown away by the sight and sounds of so many amazing cars, and I saw lots of good friends I've known since the days when I wrote for Street Machine, and drove my Volvo 1800S and Chevy Led sled. 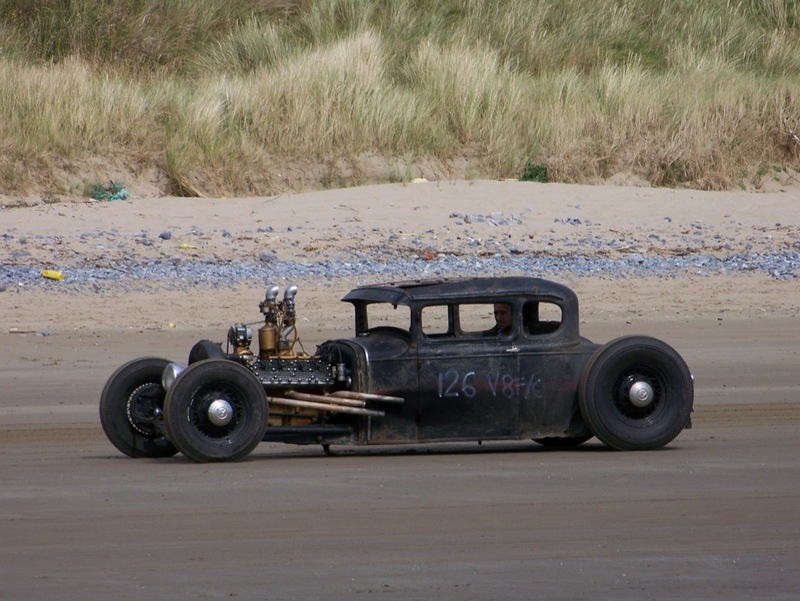 I'm always been impressed with the skill and imagination of the guys – often self-taught – who build hot rods. 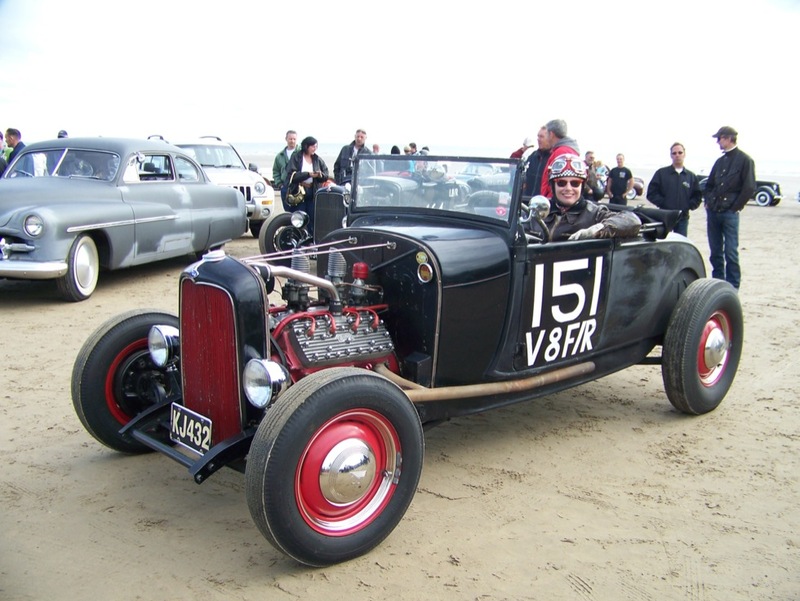 Back in the 1980s, when people first started building Bonneville-racer-style 'rat rods,' most had glassfibre bodies because the raw material wasn't available. 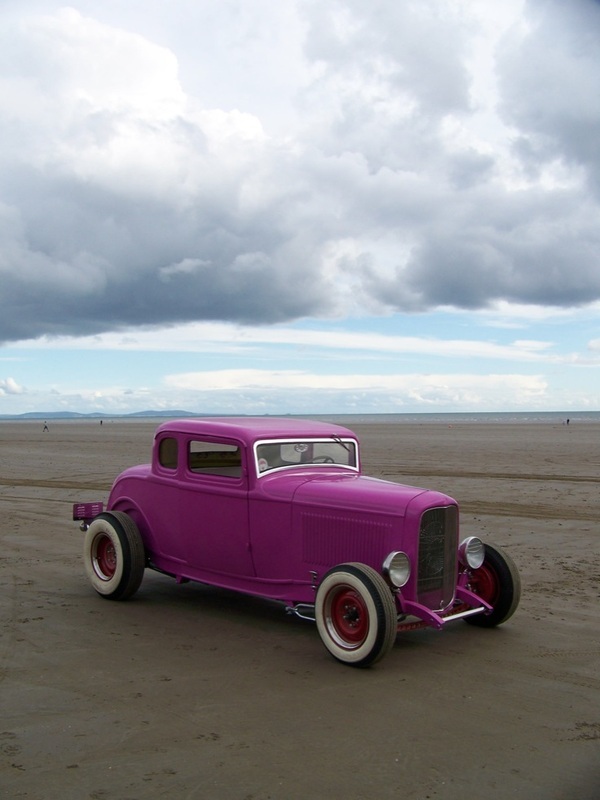 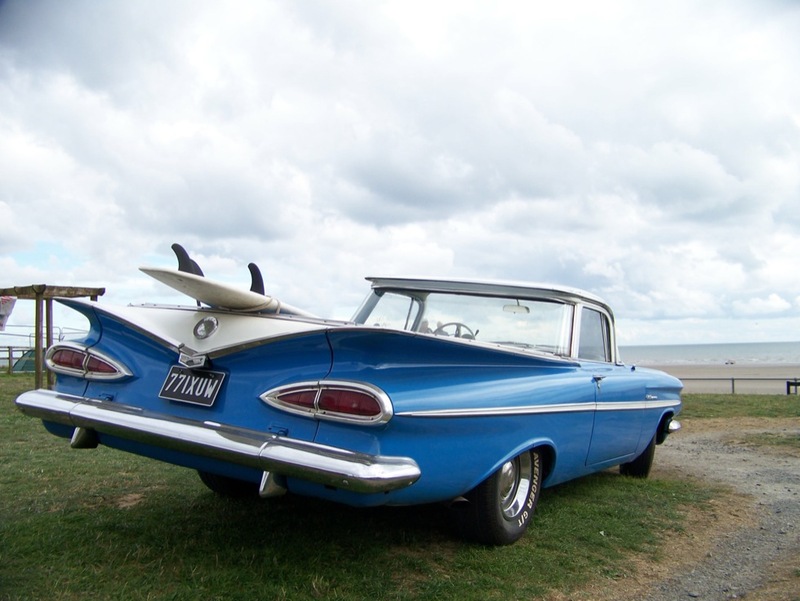 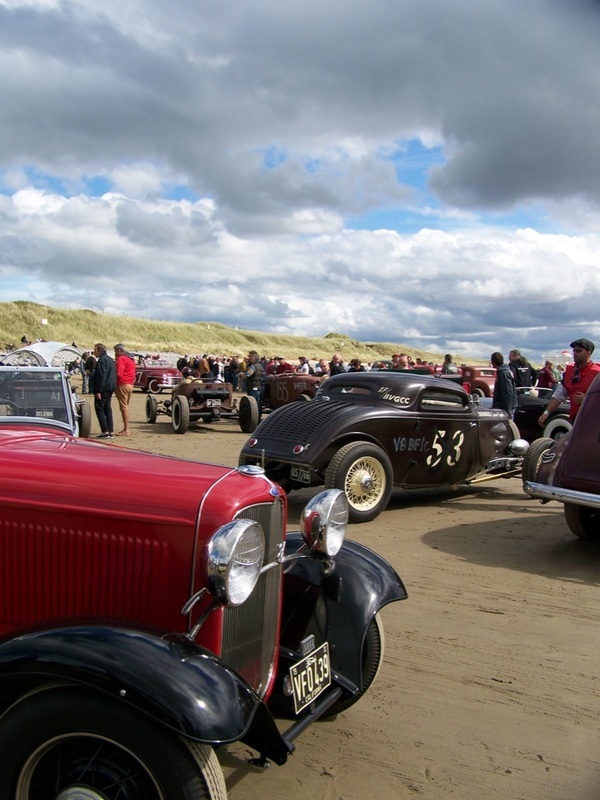 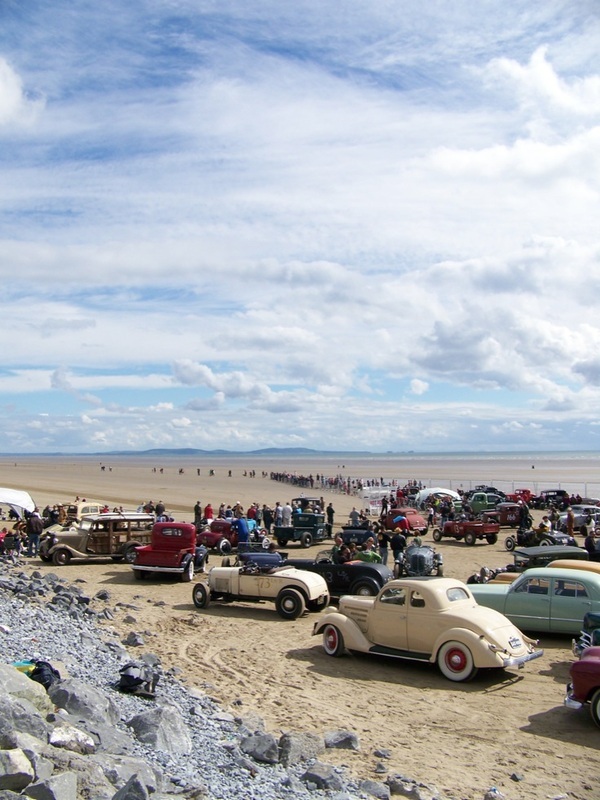 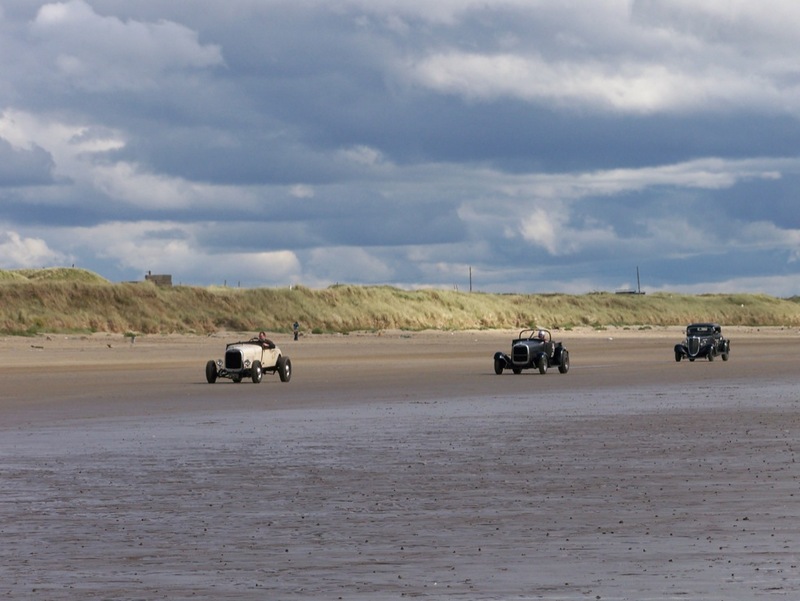 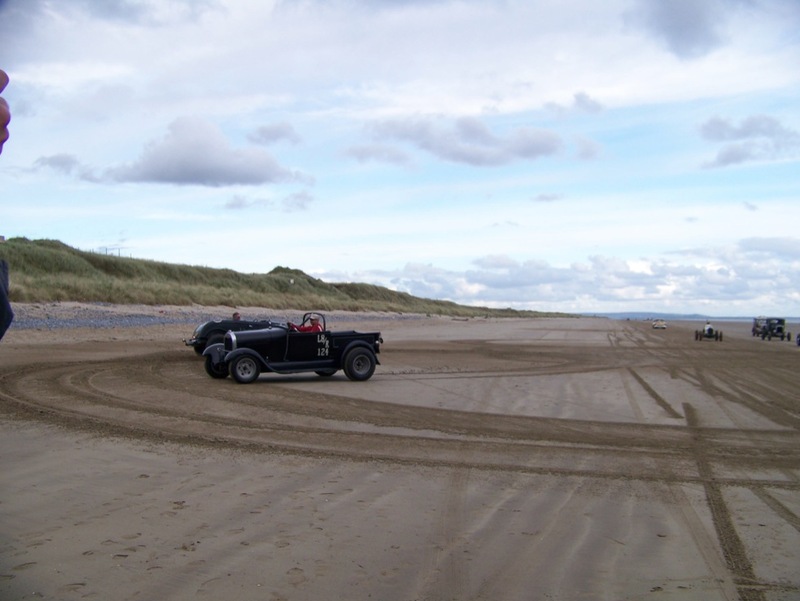 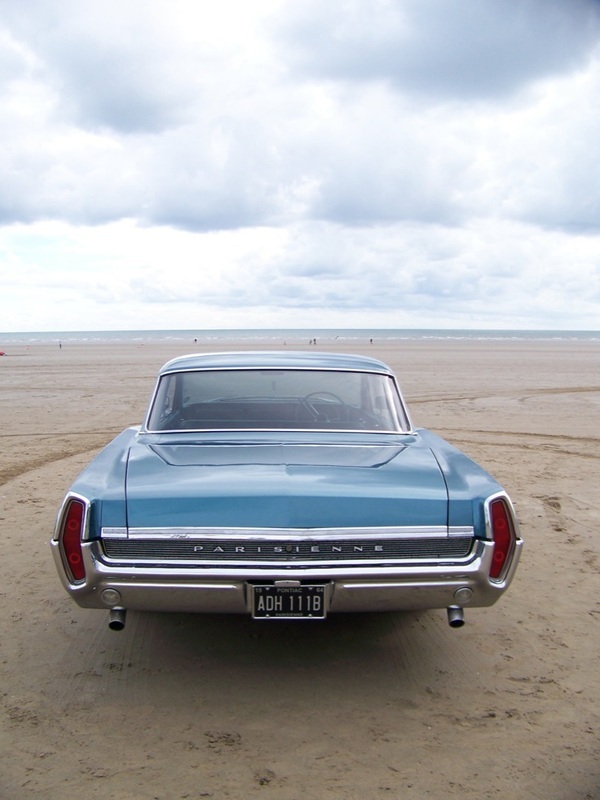 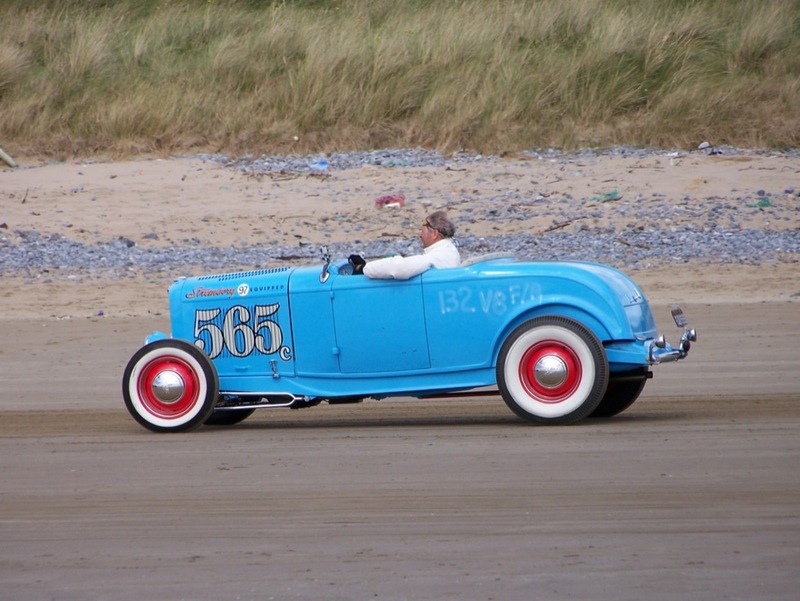 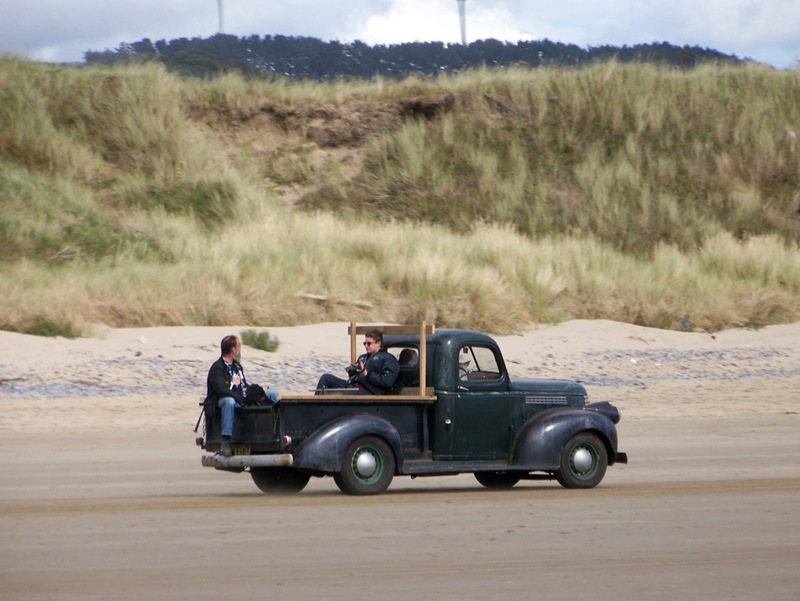 At Pendine, most were the real deal, cars and parts that have been shipped from the States over the years. 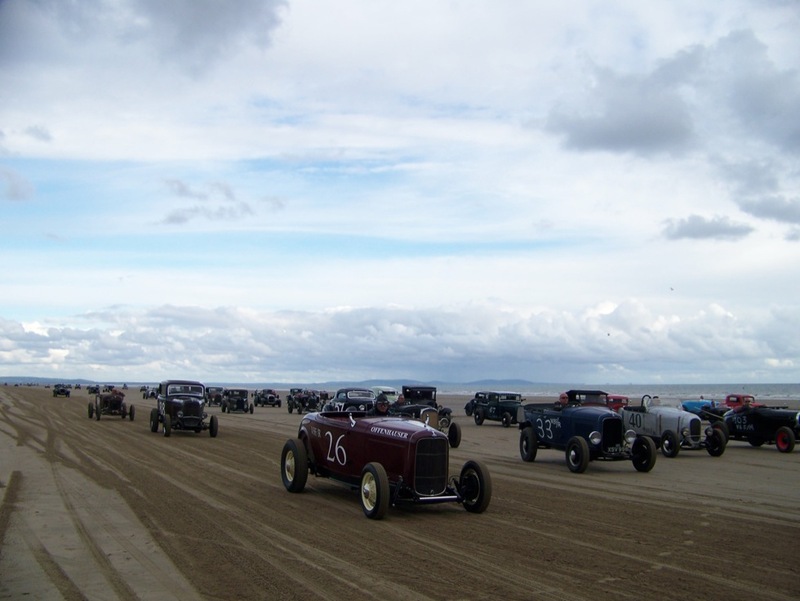 The rumble of so many V8s sounded like thunder. 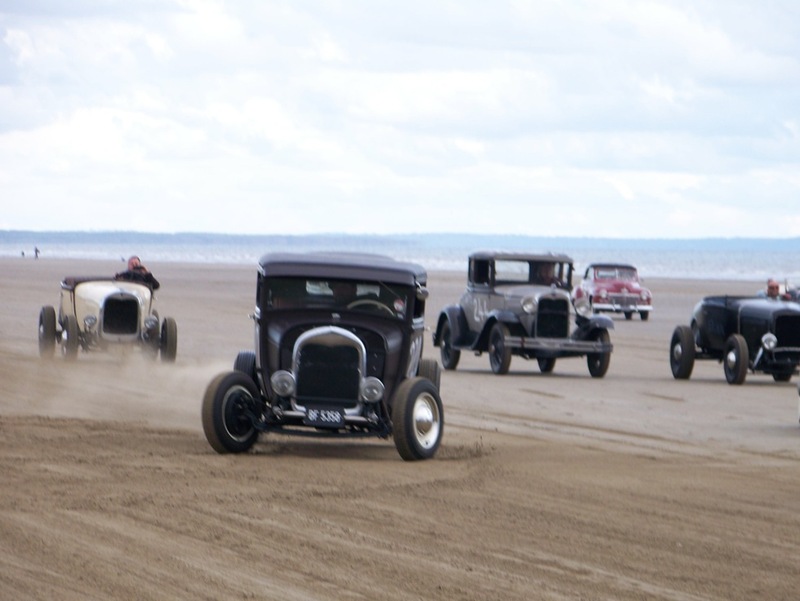 It's hard to beat the simple, elegant shape of a stripped-down model B roadster, but my favourites of the day were the 'Stromberg' Model T dirt racer and the woody with the surfboard on the roof - I swear, all the woodworm were simply holding hands to keep it together.